Ford is doubling its dividend payment. Ford is doubling its quarterly dividend, one year after the automaker restored the payment to its shareholders. The automaker announced Thursday that it will pay 10 cents a share to shareholders on March 1. Ford resumed paying dividends at the beginning of 2012 after suspending the payments in 2006 due to mounting financial losses and a need to preserve cash. But the company returned to profitability in 2009 and posted its biggest profit since 1998 in 2011. Even though it has been dogged with mounting losses in Europe, the company added $2 billion in cash to its balance sheet in 2012, the company said Thursday. 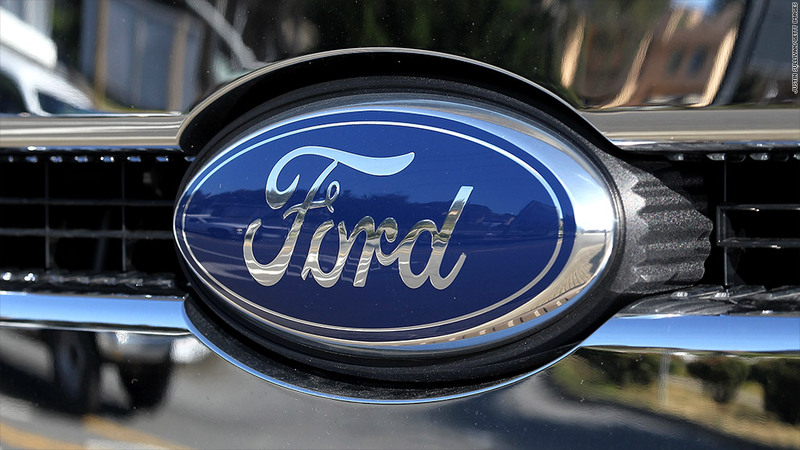 Credit rating agency Standard & Poor's said Thursday that it expects Ford will be able to continue to improve its capital structure despite the higher dividend. Shares of Ford (F) rose nearly 3% on the news of the dividend hike in morning trading Thursday. 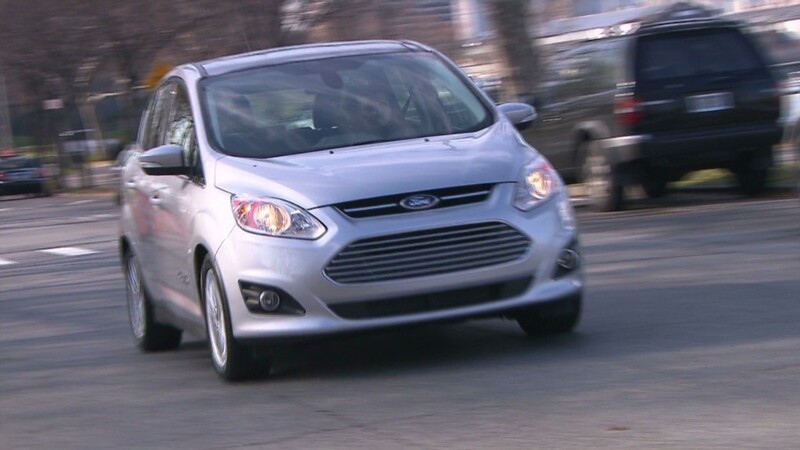 Ford is the only U.S. automaker paying a dividend. General Motors (GM) has yet to restore its dividend, and Chrysler Group remains privately held, although it took a small step towards a future public offering Wednesday. Chrysler said that the union-controlled trust fund that holds 17% of its shares had asked it to make the type of filing with the Securities and Exchange Commission that precedes a public offering.